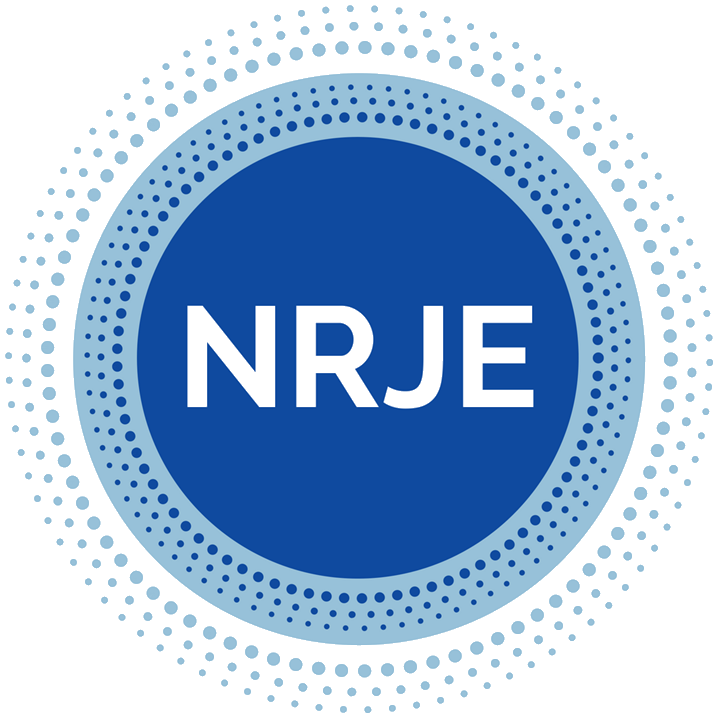 The editors of the Journal of Jewish Education are interested in receiving papers that address the lives, educational experiences, attitudes, interests, and affiliations of Jewish adolescents. Adolescence has long been considered a time of change and development. In this themed issue of the Journal of Jewish Education we seek to explore topics related to Jewish adolescents in this moment in time. How do new contexts shape what it means to be a Jewish adolescent? We seek submissions of thoughtful empirical investigations of Jewish adolescents, as well as adolescents in Jewish settings. We are open to a variety of considerations about what constitutes the period of adolescence, spanning approximately the ages of eleven through twenty-one. The papers should explicitly concern Jewish education or educational settings, or should address implications for practice in these contexts. Website redesign supported by a grant from the Jim Joseph Foundation.